Nick won the 2008 NYBC 12U championship as a member of Chet Lemon’s Juice 12s, and he’s currently a top-100 prospect in all of baseball. Nick’s brother Dee plays for the Miami Marlins, and his dad Tom pitched for 21 years in the Majors. Kyle was a member of the Forest Hills All-Stars team that finished as the 12U NYBC runner-up after winning the Cal Ripken World Championship over Mexico. 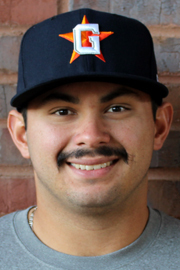 The Astros picked Kyle fifth overall in 2015, and he’s currently a top-100 prospect in all of baseball. 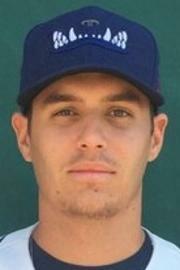 Brady competed in the 2009 NYBC with the California powerhouse Norwalk Stingrays. Straight out of high school, Brady was the No. 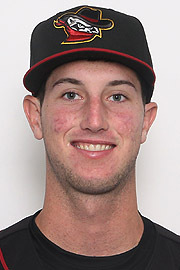 1 overall pick by the Houston Astros in 2014, but after not signing with the team, the Indians selected him 17th overall the following year. 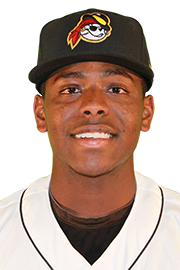 Ke’Bryan played for the Texas Rattlers team that captured the 2009 NYBC 12U title, and he was the third NYBC player to be selected in the first round of the 2015 MLB Draft. 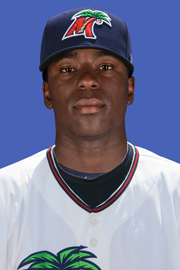 In 2016, Ke’Bryan played for the Single-A affiliate West Virginia Power. Forrest won the inaugural NYBC 12U championship with Chet Lemon’s Juice 12s in 2008 along with fellow first round draft mate Nick Gordon. 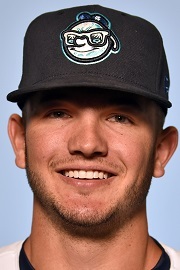 In 2016, Forrest spent the season in High-A ball for the Rockies, and he’s currently a top-100 prospect in all of baseball. Tyler participated in the 2008 NYBC with the Norwalk Stingrays and helped them advance to the 12U semifinals. 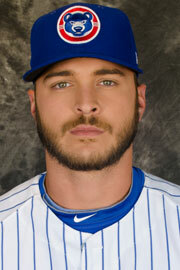 The Chicago Cubs took him in the 24th round in 2013, and he spent the 2016 season with the Single-A South Bend Cubs. Raymond played for the 12U Norwalk Stingrays at the 2008 NYBC. He went to school at Grayson County College in Denison, Texas, and the Houston Astros took him in the 22nd round of the 2016 MLB Draft. Jaime participated in the 2008 NYBC with the 12U Norwalk Stingrays, a team that featured three future MLB Draft picks. 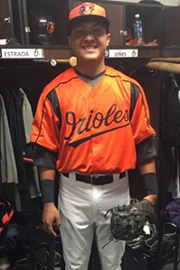 After attending Central Arizona College in Coolidge, Arizona, Jaime was drafted in 2016 by the Baltimore Orioles in the 26th round.